The Regrow Hair Centre was formed and created by Lawrence Austin, a former Advertising Director who in his late twenties starting to suffer from hair loss and decided to research into how he could stop hair loss and grow his hair back. During his research it was here where Lawrence realised that there was a stark contrast and diversity in the companies who offered ‘the solution’ to his problems with prices ranging from the obscene to seemingly cheap, and options which varied from company to company as to the right treatment for his condition. 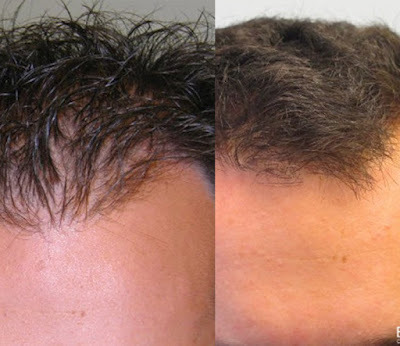 Lawrence opted for a hair transplant in London which was sold in to him on a ‘buy now and we can knock off x percent type of deal.’ Although Lawrence felt apprehensive about the deal, the transplant went seemingly well and Lawrence started to show signs of hair growth. The treatment plan lasted for 6 months with the promise that his hair would be like it was before he suffered hair loss but it never materialised and the company took the approach of “oh well” which disappointed Lawrence. What Lawrence noticed about the whole experience from first consultation to the final treatment he encountered with his chosen company was that the level of customer service, the cleanliness and the quality of the treatments used were really poor. Faulty machinery, lack of due care for patients and dingy rooms with broken TV equipment and rising damp made Lawrence realise that some companies took huge incomes and invested next to nothing in the care of customers. It was at this moment Lawrence felt that he could offer a much more customer focused solution which offered the best quality and range of treatments to genuinely help people with hair loss. The Birth of The Regrow Hair Centre followed, launched on the 1st of August 2018 in Shenfield in Essex, the work was done, the mantra was set and the doors were open. Situated just 5 minutes’ walk away from Shenfield train station, the opening terminal for the new Cross rail project, Regrow Hair Centre’s is perfectly located within the heart of Essex & close proximity to Central London. Their modern clinics have been created and designed to offer comfort and safety to the clients whilst offering the best in market technology solutions. Regrows main objective is to provide safe hair loss treatments tailored to each individual’s personal needs. They specialise in non-surgical procedures using the latest technology, techniques and research available to ensure the best possible results for all patients. The Regrow Hair Centre specialises in offering the best in market solutions for the treatment of Hair loss in Men and Women. 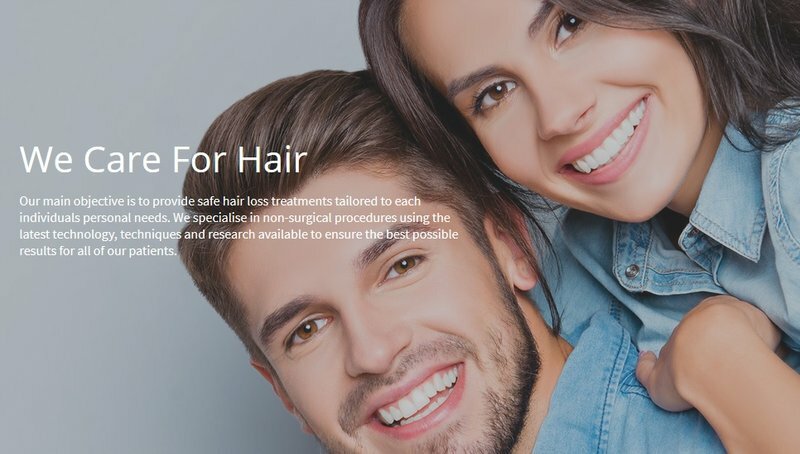 Utilising the latest technology and techniques, The Regrow Hair Centre focuses on giving you, the patient, the best chance possible to improve and overcome the hair loss. 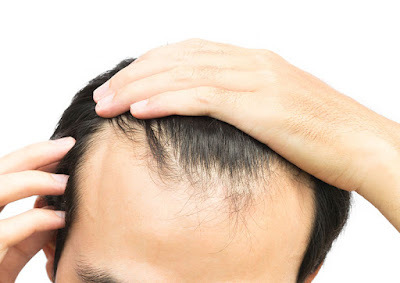 They offer Laser Therapy, PRP injections and a strong home solution consisting of specially developed Shampoo and conditioners, prescribed approved medication and an excellent vitamin supplement (HR23+) to cover all aspects of androgenic alopecia from stopping the hair loss, stimulating growth and breaking down the blockages to allow hair to regrow once again. Regrow Hair Centre’s treatments are fully recognised by doctors and medical specialists alike and are used by thousands of men and women across the globe. "Our medical staff are fully trained and are specialists in the hair treatment sector giving our patients the reassurance that they are dealing with the best in the business to help with their hair loss." "We are currently helping people from the age of 20 all the way up to 75 and already seeing some great results from the packages that we provide." You can book a free consultation with our hair specialists who will be able to evaluate your hair and discuss a treatment plan to suit your needs!